Everyone loves a good deal. And this, of course, is one of the reasons why cut price supermarkets such as Lidl have massively increased their customer base in their outlets around the world. But it appears that they might have gone a step too far, at least for the French: They are currently selling an XO Cognac for a ridiculous €19.99. 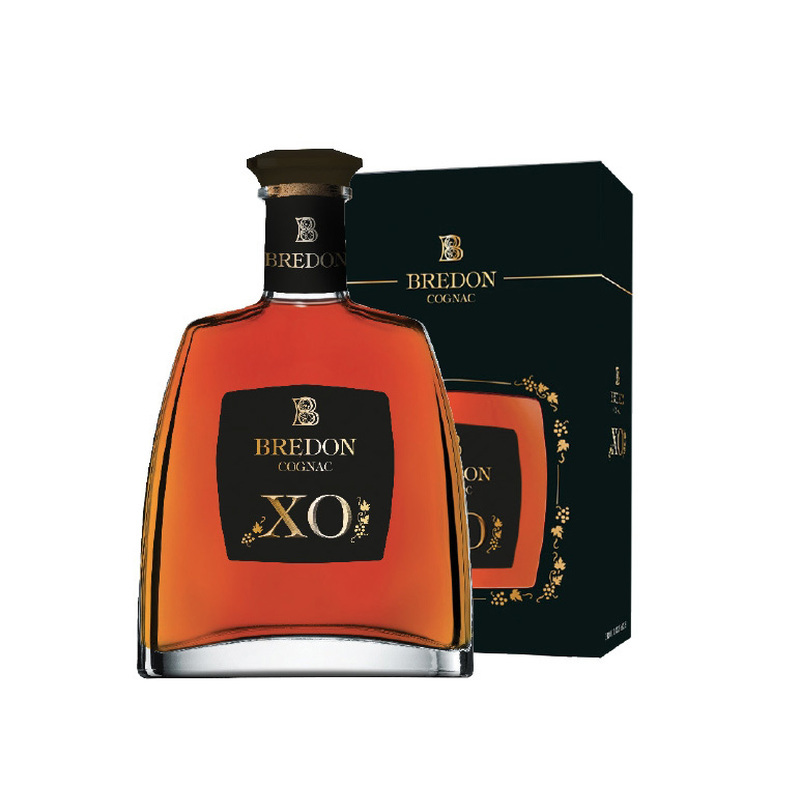 On Wednesday, February 28 2018, Lidl began a new marketing ploy whereby they introduced what they are calling “prestige products.” And one of these is Bredon XO Cognac, at the price of €19.99. Bredon Cognac is a subsidiary of Louis Royer, a Cognac maker that many of our readers will no doubt be familiar with. The Bredon XO in question is being sold in a 50cl bottle, so slightly smaller than a regular size, and its appearance on the shelves has sparked a national outrage! The reason behind the anger at this XO (and other premium products) is that French law states that supermarkets are not allowed to sell food and beverages at a price lower than they’ve paid the producers. In fact, President Macron is planning to go one step further, and force the supermarkets to ensure that the sale price is a minimum of 10 percent higher than the wholesale. The reasoning behind this is a direct attempt by the government to boost the revenues of French farmers. So the supermarket trend of ‘loss leaders’ directly contravenes this law. Bruno Le Maire, the French economy minister, has threatened that supermarkets that break this law will face prosecution. 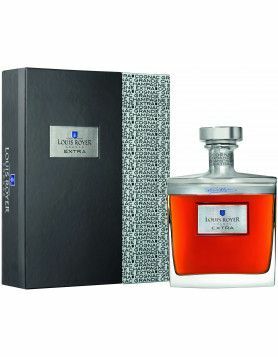 It’s being claimed that such a Cognac should be on sale for around €100, which is a little high in our opinion, but certainly not for €19.99. The AOC is also upset, stating that selling an XO Cognac at such a price “devalues the image of the Cognac region”, and undermines efforts of the industry to ensure winegrowers get the payments they truly deserve. In fact they’ve gone as far to say that such a sale is ‘going to break the market’. So, what of the Cognac itself? As already mentioned, Bredon is a brand owned by Louis Royer. And sure, a bottle of XO for €19.99, even a 50cl size, is extraordinarily cheap. But as we all know, it is very much possible to find good, XO quality Cognac for far less than the headline grabbing price of “more than €100”. Paul Giraud Elegance, for example, while not officially titled XO, has been aged for a minimum of 6 years and therefore qualifies within the XO age category. This 70cl bottle only costs $43. Or the Remy Couillebaud XO Cognac, an exceedingly good Fins Bois blend with delicious hints of rancio. This 70cl bottle costs $76. And these are just two that we can mention. 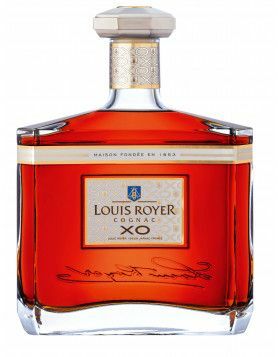 There are many more good XO Cognacs selling at much less than €100 in our online shop. Lidl have stated that they bought a lot of XO Cognac about a year ago, when, they say, prices were much lower. Perhaps they did, but they’d have had to have bought an awful lot to be able to sell at this incredibly low price. Louis Royer have declined to make a statement. But here’s a thought… Perhaps Louis Royer have sold some of their stocks of XO to Lidl in response to the BNIC announcement that as from 01 April 2018, all XOs will have to be aged for a minimum of 10 years, as opposed to the current six? Just an idea, and we’d love to hear your thoughts on the matter. You can check out more of Louis Royer’s offerings and buy them in our online shop for delivery to your door, wherever you live in the world. 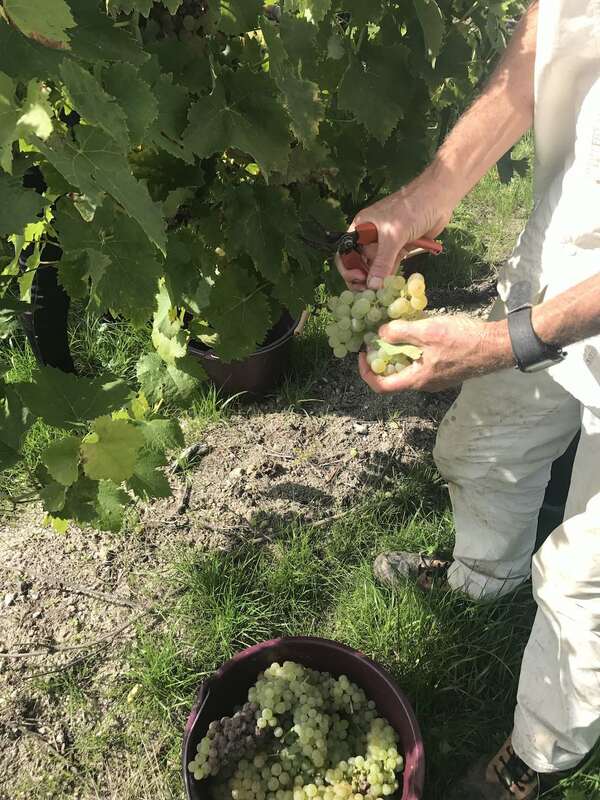 Of course, we at Cognac Expert do, naturally, support that the French farmers and winegrowers need to be paid fairly for their work, that goes without saying. 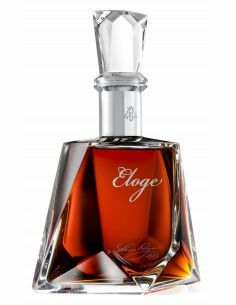 But being as the Cognac is already on the shelves, the burning question is, what does it taste like? Have you bought a bottle? If so, we’d love to hear what you think of it. Post your remarks in the comments below, or feel free to respond on our Facebook page.